After nine years of service, Tuesday was Bethel Mayor Richard Robb’s last night on Bethel City Council. 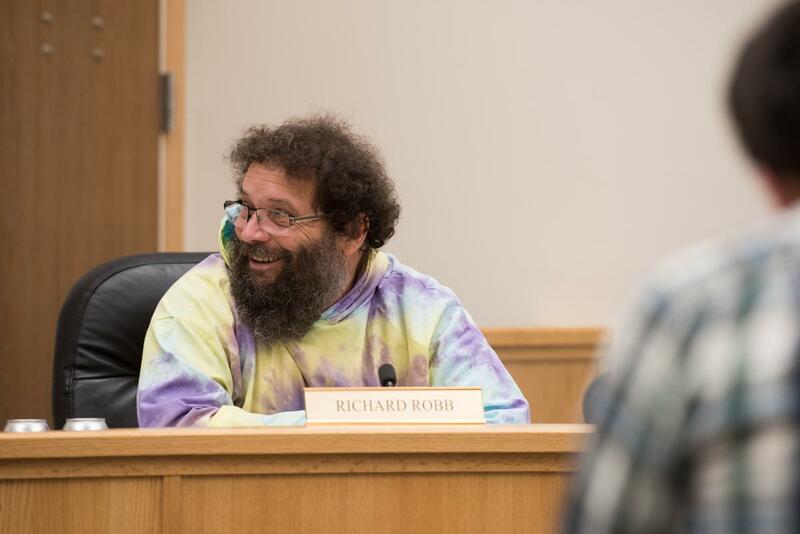 After nine years of service, Tuesday was Bethel Mayor Richard Robb’s last night on city council. Before passing the torch, Robb took a few moments to reflect on his service in a conversation with KYUK’s Municipal Reporter Christine Trudeau on Monday. Mayor Robb presided over Tuesday’s meeting, where a review of election results was ratified and new Bethel City Council members were sworn into office.